My readers should not be surprised if I describe US Congress as “Slave Driver.” The reason for my claim is based on a law enacted by US Congress in 1996 that amended US Social Security Act of 1935. This legal provision enacted by Congress is incorporated as Section 202(y) of the Social Security Act. It mandates that no benefits shall be payable to any alien in the United States without showing proof of lawful residency as determined by the Attorney General. This law violates the principle enshrined in those 43 words called the 13th Amendment. US Congress enacted legislation amending Social Security Act and the amendment is fundamentally flawed for it is unconstitutional. It takes away property rights(earnings, and wages of hourly workers) of individuals paying Federal, State, Local, Social Security and Medicare Taxes while residing in this country. The Emancipation Proclamation issued by President Abraham Lincoln in September 1862 came into effect on January 01, 1863 freeing slaves in all territory still at War with the Union. These slaves are not citizens of the Land and had no political rights of their own. In Law, Servitude or Slavery refers to the burden imposed upon property of a person by a specified right another has in its use. Servitude involves labor in which the person who performs labor has no right to his earnings from labor. The amended Social Security Act unconstitutionally gives power to Social Security Administration to withhold property(wage, earnings, monthly retirement income benefits) of alien workers without obtaining formal approval by US Court of Law. Social Security Act of 1935 as of today does not uphold Constitution as the Supreme Law of this Land. US CONGRESS SLAVE DRIVER. IN 1996, US CONGRESS ENACTED LEGISLATION, SECTION 202(y) OF SOCIAL SECURITY ACT THAT IMPOSED SLAVERY AND INVOLUNTARY SERVITUDE. US Congress Slave Driver. Congress approved legislation, Section. 202(y) of Social Security Act that imposes Slavery and Involuntary Servitude. 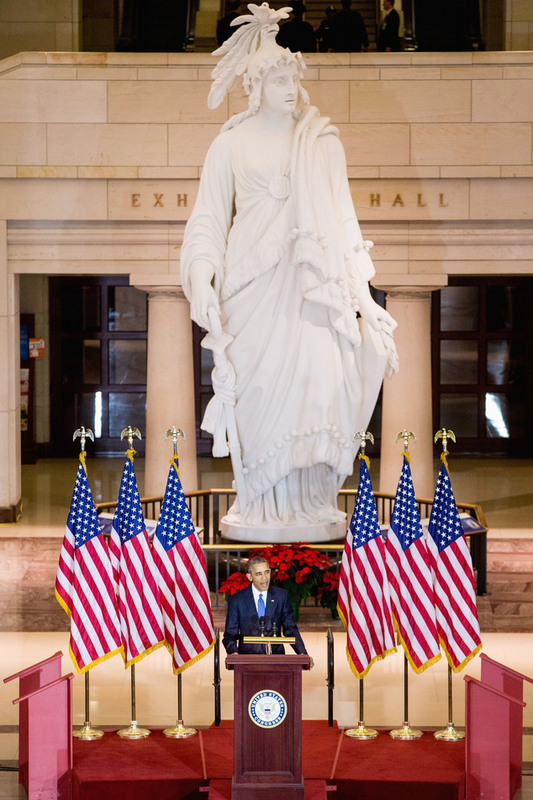 Celebration in Emancipation Hall on Capitol Hill. US Congress Slave Driver – 150th Anniversary of the 13th Amendment – Congress enacted legislation in 1996, Section. 202(y) of Social Security Act to impose Slavery and Involuntary Servitude. 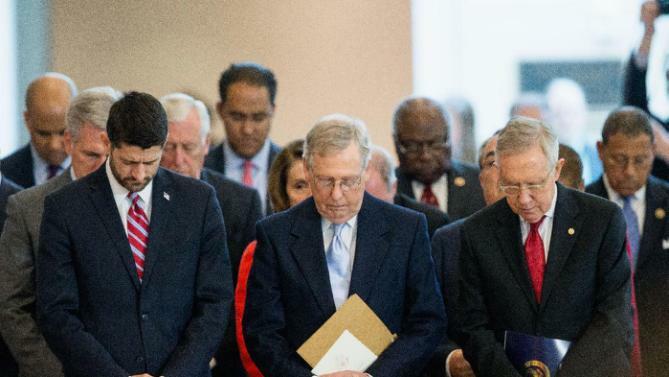 Congress celebrated enactment of the 13th Amendment which they violated. US Congress Slave Driver – The 150th Anniversary of the 13th Amendment. 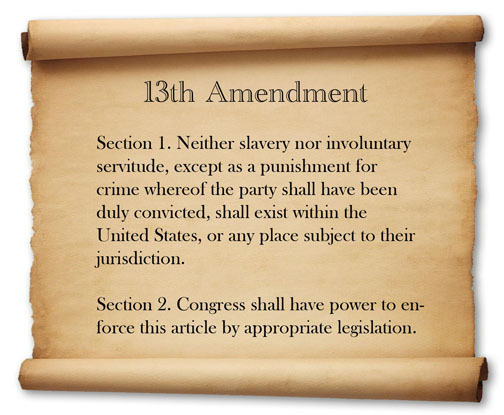 US Congress is celebrating ratification of the 13th Amendment after violating it in 1996. Congress imposed Slavery and Involuntary Servitude through Section 202. (y) of Social Security Act. US Congress Slave Driver – 150th Anniversary of the 13th Amendment. Congress violated the 13th Amendment in 1996 by enacting legislation, Section. 202(y) of Social Security Act that imposes Slavery, and Involuntary Servitude. US Congress Slave Driver – 150th Anniversary of the 13th Amendment. Social Security Act , Section 202(y) imposes the burden of Slavery and Involuntary Servitude. Social Security Building at 19575 Victor Parkway, Livonia, Michigan. US Congress Slave Driver. Social Security Act, Section 202(y) imposes Slavery and Involuntary Servitude.Half Equal and Half Slave at 19575 Victor Parkway, Livonia, Michigan 48152. 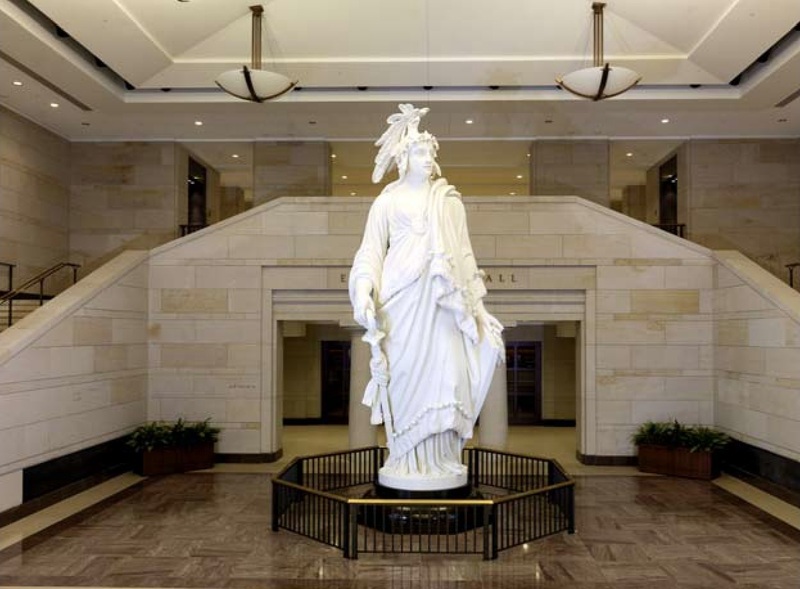 US Congress Slave Driver – 150th Anniversary of the 13th Amendment. No Blessings of Freedom at 19575 Victor Parkway, Livonia, Michigan 48152. US Congress Slave Driver – 150th Anniversary of the 13th Amendment. No Blessings of Liberty at 19575 Victor Parkway, Livonia, Michigan 48152. US Congress Slave Driver – 150th Anniversary of the 13th Amendment. Slavery, and Involuntary Servitude imposed at 19575 Victor Parkway, Livonia, Michigan 48152. US Congress Slave Driver – 150th Anniversary of the 13th Amendment. Half- Free, Half-Slave Serfdom at 19575 Victor Parkway, Livonia, Michigan 48152. US Congress Slave Driver – 150th Anniversary of the 13th Amendment. Half- Slave and Half Free at 19575 Victor Parkway, Livonia, Michigan 48152. US Congress Slave Driver – 150th Anniversary of the 13th Amendment. Half-Equal and Half-Slave at 19575 Victor Parkway, Livonia, Michigan 48152.